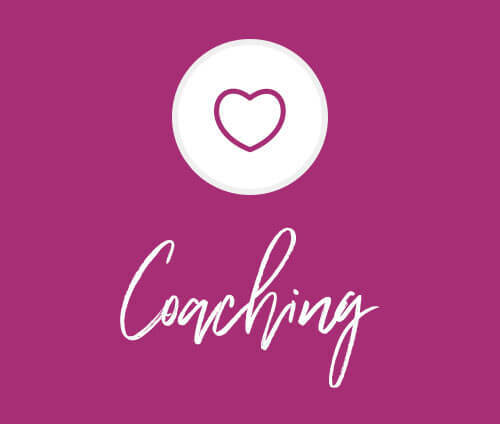 If you would like to book a longer term Coaching package with Sue, so you can dig a little deeper and start to make some real progress then this six session coaching package is for you and bought together as a bundle reduces the cost to just £132.50 per session. You will get 6 x 60 minute coaching sessions with Sue, which you can take weekly or spread out at regular interval as suits you. 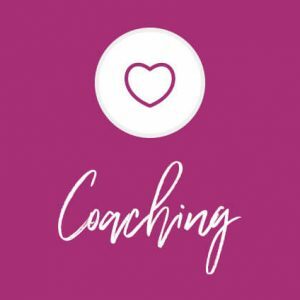 If you would like to book a longer term Coaching package with Sue, so you can dig a little deeper and start to make some real progress then this six session coaching package is for you and bought together as a bundle reduces the cost to just £132.50 per session. You will get 6 x 60 minute coaching sessions with Sue, which you can take weekly or spread out at regular interval as suits you. During your time together, Sue will help you to understand your challenges and work with you to resolve them, giving you tried and tested techniques that are tailored to suit your individual needs. 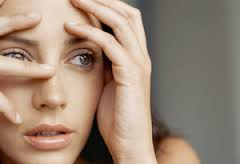 Each session you’ll be able to discuss how your progress is going, what’s working and what still needs to improve. Sue will work with you to fine tune your techniques, celebrate your successes and address any new issues that arise. Giving you all the support you need to make your home a happy one and your kids content – all free from finger pointing, judgment or tut tutting! 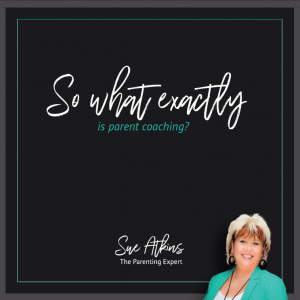 So what exactly is parent coaching?